When teacher and musician Molly Howard founded Piano Playtime in the Boston area, she hoped to reach young students to instill a love of piano that would last a lifetime and benefit them on many levels. The enthusiastic response that she has received has been overwhelming, showing a strong need for music in the lives of children and parents. After extensive experience teaching and managing piano programs, including a position as Regional Director, Molly decided to merge her passion for the piano and teaching with her business knowledge to start a new company. The program continues to expand while maintaining a meticulous focus on the learning experience of each student through hiring extraordinary teachers, honing a strong curriculum, and giving children and parents individualized attention. 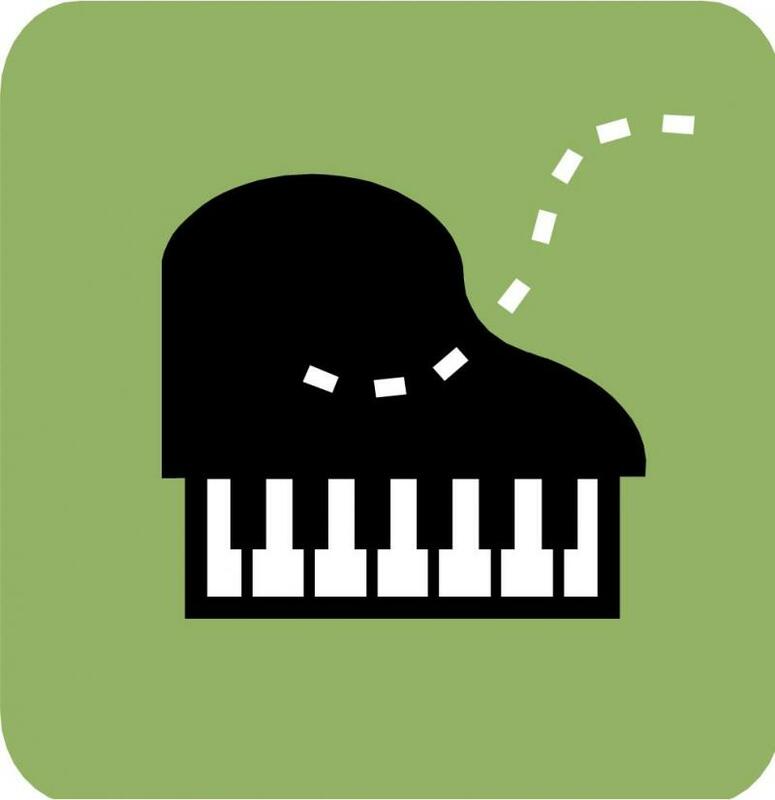 Piano Playtime integrates seamlessly into schools, becoming an essential enhancement to the curriculum, not merely an extracurricular activity. Copyright 2009 Piano Playtime. All rights reserved.